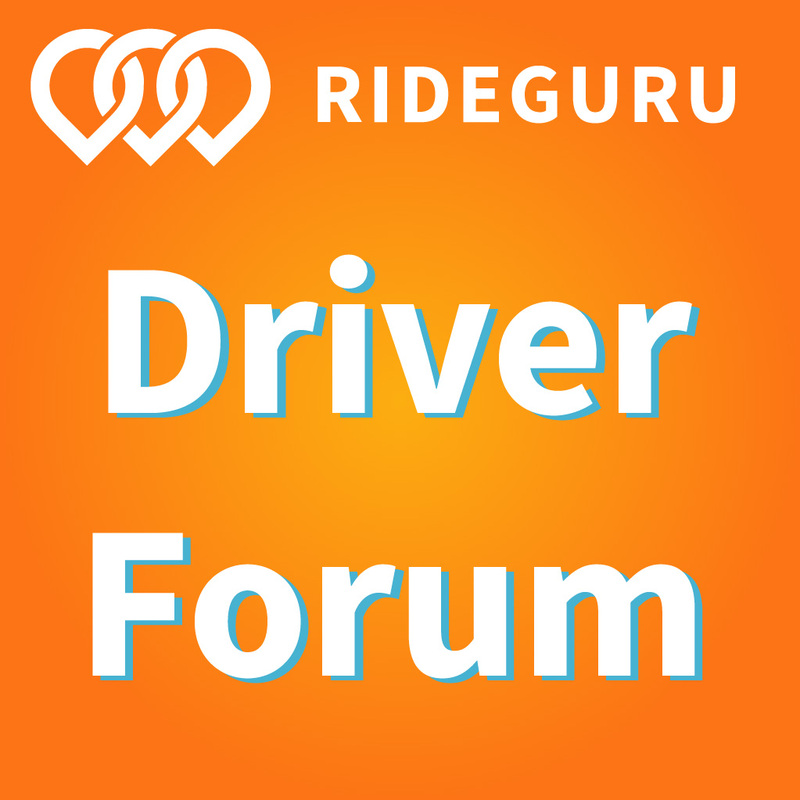 We’ve been getting a lot of questions on our Facebook page and via email about the latest tax bill, the Tax Cuts and Jobs Act, and how it will affect rideshare drivers. 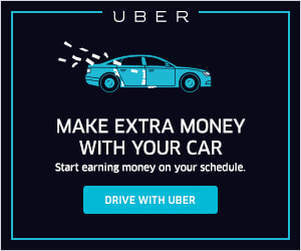 As rideshare drivers are independent contractors, taxes can be slightly more complicated than an average salary worker (you can learn more about taxes for rideshare drivers here!) Today, senior RSG contributor Christian Perea breaks down how the new tax plan could impact drivers and what you need to know about it. The ink is still drying on the final Republican tax bill known as the Tax Cuts & Jobs Act and we’ve been getting ALL KINDS of questions on how the new tax bill will affect us as Uber and Lyft drivers. Disclaimer: I’m not a tax professional and you shouldn’t take this article as tax advice. 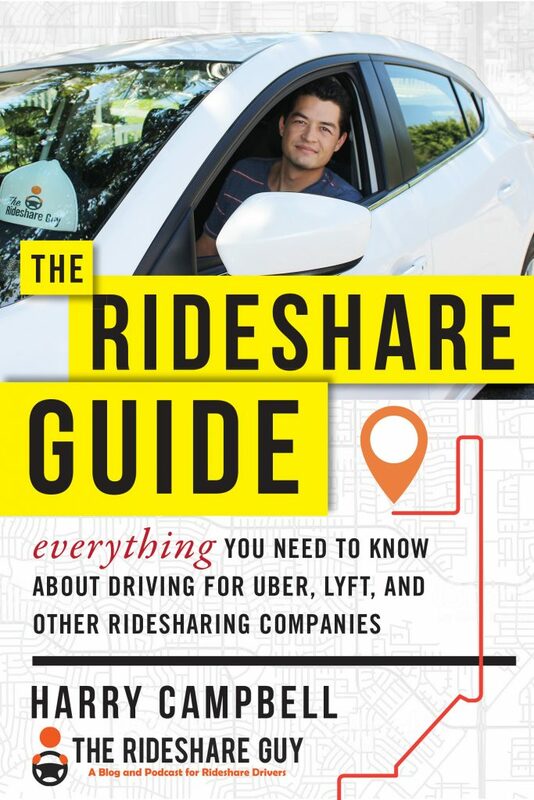 Broadly, the bill should benefit rideshare drivers, since it strongly favors small businesses and as you already know, we are all small businesses. That being said, this bill is still brand new and very complex. It’s likely to take several months before the experts hash out the best tax strategies. RSG Special Report: How’s Austin Doing Without Uber And Lyft? Harry here. The battle in Austin has been a huge story over the past month, so Christian and I decided to head to the city that ‘Keeps it Weird’ for four days to see what life is like now that Uber and Lyft are gone. It turns out that there are a slew of rideshare companies looking to take Uber/Lyft’s place, and they’re doing a lot better than we expected. Today, RSG senior contributor Christian Perea breaks down what it takes for these companies to make a name for themselves and reviews seven of the biggest options in Austin: Wingz, Get Me, Fare, Arcade City, RideAustin, Fasten and InstaRyde. Austin rideshare is on fire right now. The Big Two are gone and watching from the sidelines with a nervous glance as new companies rampage through a market that they have spent tens of millions of dollars to build. 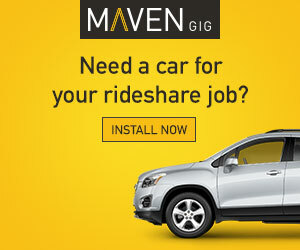 Also, after a month without any real options, passengers and drivers alike are being presented with a bevy of rideshare apps seeking to fill the void. It’s all quite exciting. We went to find out for ourselves EXACTLY what is going on with rideshare in Austin, Texas.